Many parts of the globe may catch a glimpse Wednesday of a giant crimson moon, thanks to a rare lunar trifecta that combines a blue moon, a super moon and a total eclipse. The spectacle, which NASA has coined a “super blue blood moon,” will grace the pre-dawn skies in the western United States, as the moon crosses into the shadow of the Earth and turns blood red. “Weather permitting, the West Coast, Alaska and Hawaii will have a spectacular view of totality from start to finish,” said Gordon Johnston, a lunar expert at NASA. Do you ever close those eyes, and think of me? 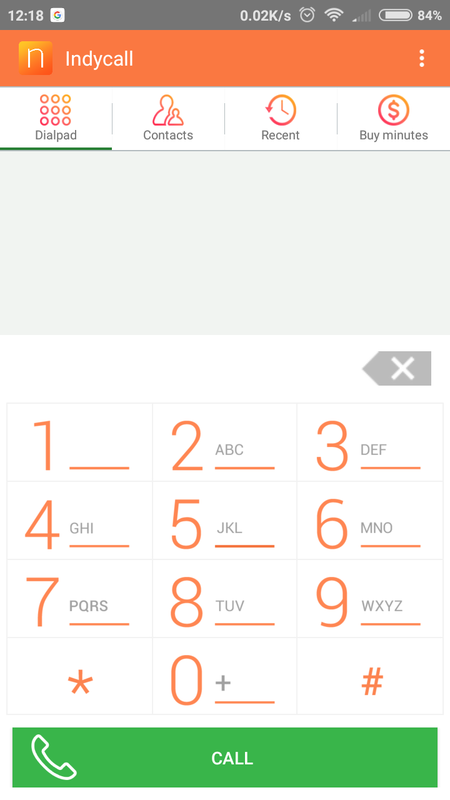 How can we Call anonymously(without displaying our number) to any one? 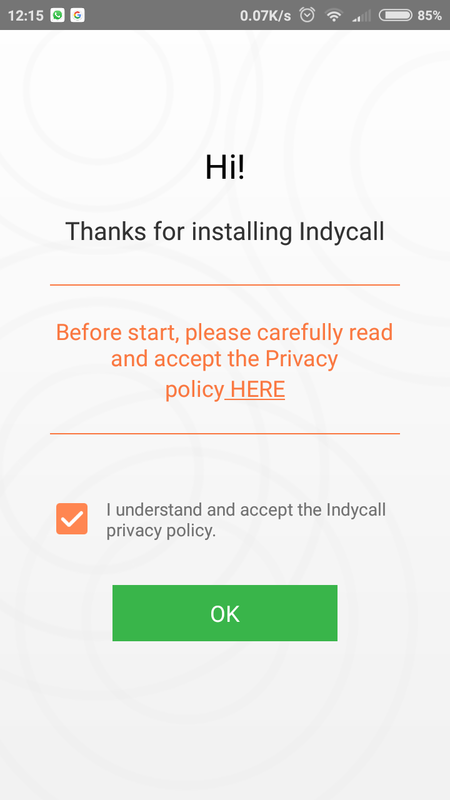 ◆You will have to install a app called Indycall from Google play store. ◆Dial the number , whom you will to talk . 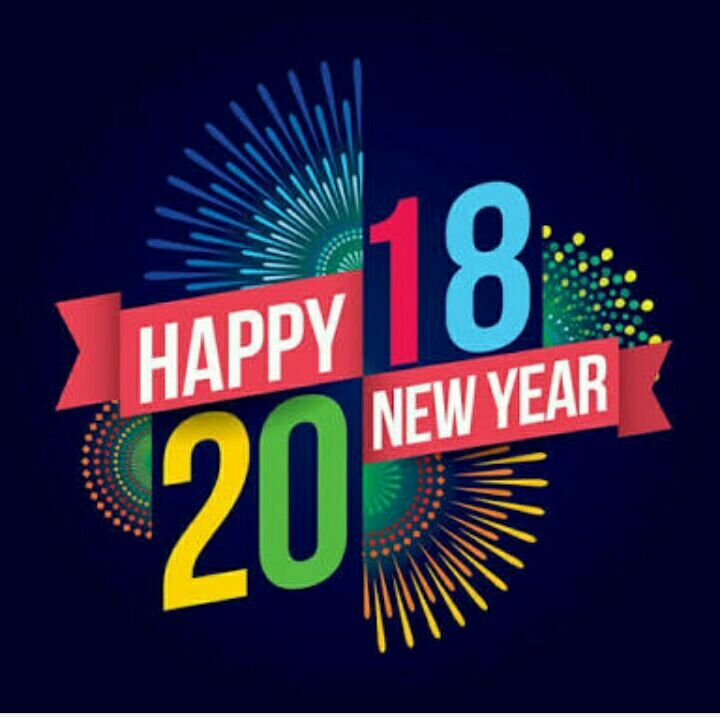 But remember type the country code where you are calling before dialing the number else your number will be displayed on the receivers phone . 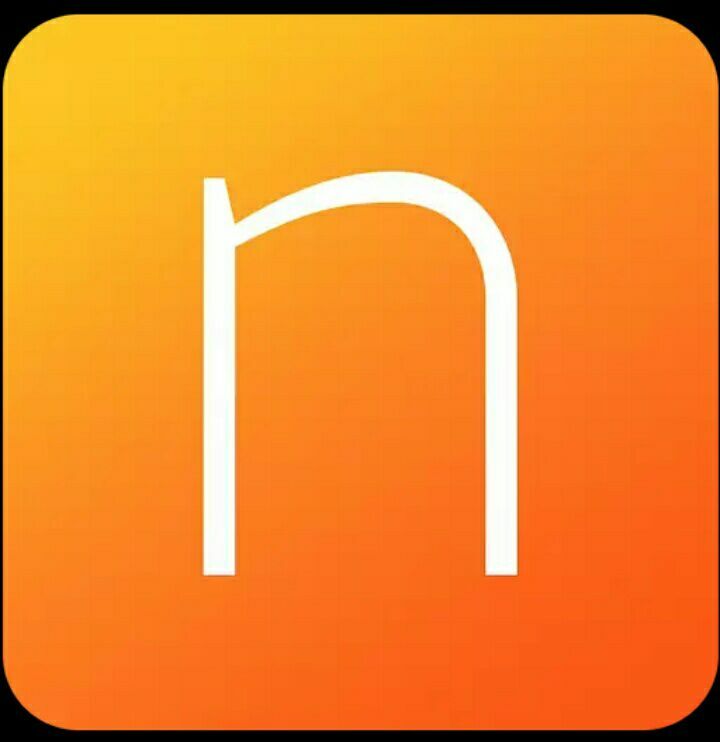 Successfully checked and used by millions of users in India . Because you will have to see a add at every step before placing a call.